It’s November now, and it’s becoming cold. Speaking of November, we have beautiful Fall in Japan. 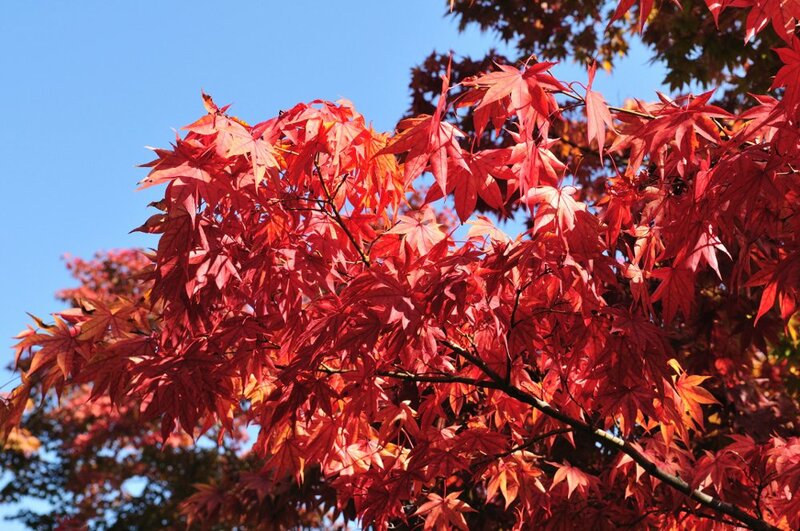 In Spring, you can enjoy cherry blossom[sakura], but in Fall we have autumn leaves, 紅葉[kouyou]. Maple leaf or ﻿colored leaves are here and there. Cosplayers are always looking for beautiful places for cosplay. So…of course I shouldn’t miss this chance, should I? And Japanese costumes go so well with 紅葉. Now cosplay events are full of such cosplayers as Gintama, Nintama Rantarou, Sengoku Basara, or Sangoku Musou. And Hakuouki is one of them. I am a Hakuouki cosplayer, so it seems like I have been cosplaying Hakuouki a lot in the last few weeks. 紅葉 will disappear by next month, so I want to cosplay Hakuouki as much as I can before it’s gone. Meanwhile, I had been waiting for this session with one of the best photographers I have worked with, highwaysong. He has taken my cosplays a few times like Durarara!! or Kuroshitsuji. He is such an awesome photogarpher that a lot of cosplayers ask him. So that is why I had to wait for 4 months as his schedule was too tight. But I booked this session on this day, because I wanted to take Hakuouki with 紅葉. To my surprise, highwaysong brought a Chidsuru cosplayer who often works with him. Now that we have a beautiful 紅葉, it would be better for you to have Chidsuru, he said. He wanted to make this cosplay more like a love story between Saito and Chidsuru. We went to the Japanese garden where highwaysong often uses for photoshooting. I was so surprised to see wonderful 紅葉. Could we cosplay with this!? I was too lucky. There were a lot of tourists inside the park, so it was a bit difficult to take cosplay as people got in to the photo. But highwaysong is a magician, how could he do something like this? 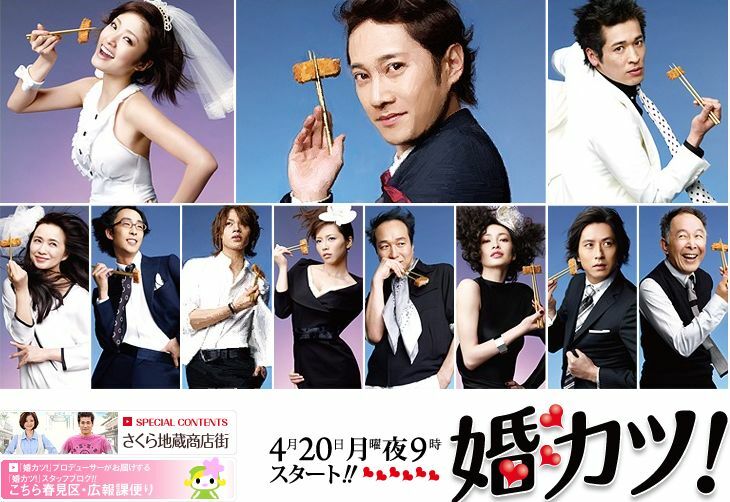 There are just Chidsuru and me in almost all of the photos. The photos look so dramatic! I wanted something like this. I want to say thank you to him and the Chidsuru cosplayer. 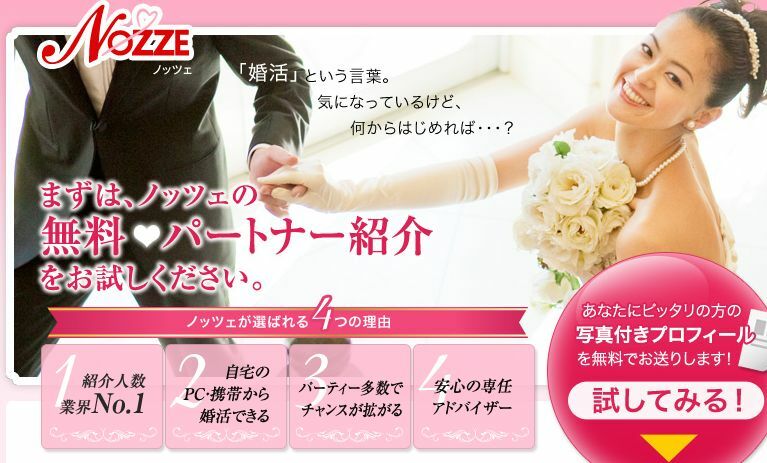 One more thing, she told me one term, キャッキャウフフ[kyakkya ufufu], which means to act cozy or snuggle. You can say like 友達とキャッキャウフフした[tomodachi to kyakkya ufufu shita], or I had fun with my friends. She said, 斎藤とキャッキャウフフした[Saito to kyakkyaufufu shita] or I had fun with Saito. This is day 2 of my trip in Kyoto. The photoshoot lasted by 3:00 a.m., but we had to do check-out at 9:00 so all of us were too sleepy to wake up. Even that, we got ready quickly and set out for the cosplay event in Osaka[大阪]. 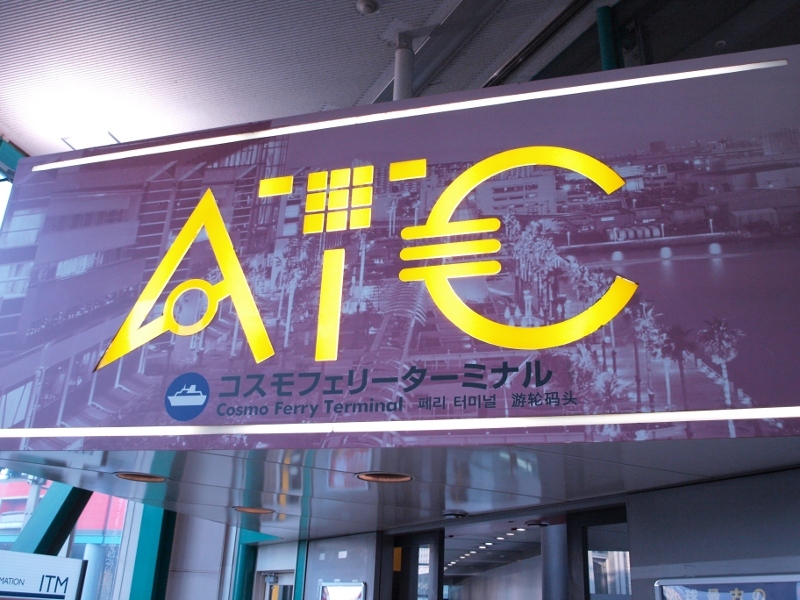 The venue was the shopping mall named ATC (Atlantic Trade Center). It is the most famous cosplay venue in Osaka, and there were quite a few cosplayers. After we changed, we shortly went outside to take photos. We all cosplayed Hakuouki, but the different thing is that we cosplayed Hakuouki SSL[Short Sweet Love], that the setting is school. You know, it’s a school-nized Hakuouki[学園化]. It’s not a fan-fiction, but officially released. Hijikata is a teacher, Chidsuru, Chidsuru, Heisuke, Saito, and Kazama are students. Saito is a prefect, and Kazama is the head student. Look at the arm badge on my left arm, which saying 風紀委員[fuki iin] meaning a prefect. It’s like Hibari Kyoya in Katei Kyoshi Hitman! Reborn.